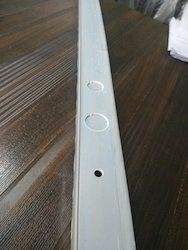 We are a leading Manufacturer of pvc door profile, pvc window profile, passenger lift pvc profile, dip friz profile, pvc profile and elevator profile from Ahmedabad, India. 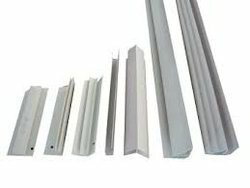 We are a trusted organization of this domain in offering a wide gamut of PVC Door Profile to our valued customers. Our offered pipes are made from premium quality PVC and modern technology. In addition to this, these products that we offer have supremacy chrome varnish to ensure corrosion resistance and long service life. These are used in the construction site and residential area. 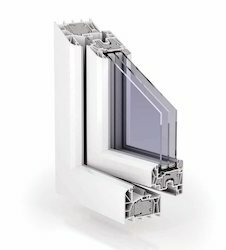 As a prominent organization, we are engaged in offering a premium quality PVC Window Profile. Owning to its numerous features, this range is manufactured by our end. Our offered range is strictly examined on various quality parameters in order to maintain its adherence with set market norms. Furthermore, this product is available in various sizes and dimensions in order to satisfy variant demands of our clients. We are the most trusted name, engaged in offering an optimum quality Life Profile. The product offered by us has succeeded in attaining the exceptional value in the market for its salient features. 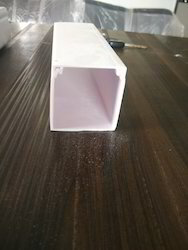 In compliance with the set industry standards, this product is manufactured by our end using superior quality plastic and leading edge technology. 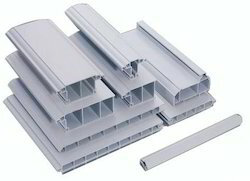 We are the most trusted name, engaged in offering an optimum quality PVC Profile. The product offered by us has succeeded in attaining the exceptional value in the market for its salient features. In compliance with the set industry standards, this product is manufactured by our end using superior quality plastic and leading edge technology. 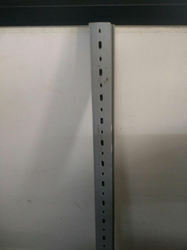 We are the most trusted name, engaged in offering an optimum quality Elevator Profile . The product offered by us has succeeded in attaining the exceptional value in the market for its salient features. In compliance with the set industry standards, this product is manufactured by our end using superior quality plastic and leading edge technology.